When packing to move to a new home, it’s easy to get disorganized. However, homeowners can help keep everything in order by packing one room at a time. 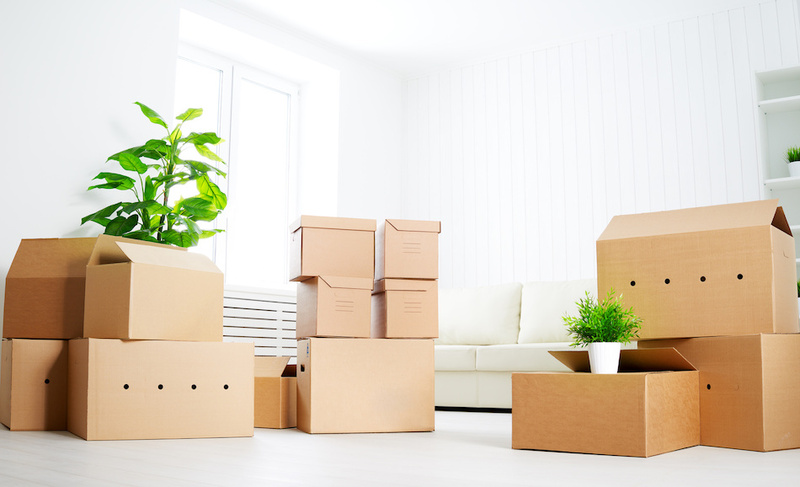 Doing this can make it easier to keep track of what has already been packed and what hasn’t, that way if something goes missing before moving day, it’s easy to think about what has already been packed and if it would have gone into one of those boxes or not. With cardboard boxes, it can be nearly impossible to tell what’s inside without opening them first. This is why homeowners should always have a marker on hand as they’re packing in order to label the boxes. Not only can labeling the boxes make it easier to locate specific items, but by putting the room that the box goes in, it’s easier for the movers to put everything where it belongs. For homeowners who want to go above and beyond with staying organized and keeping track of their things, consider keeping an official record. Use a phone to take pictures of boxes and what’s inside them, or just write everything down in a notebook and fill it out as the home gets packed away. This can not only help with staying organized, but it can act as proof should something go missing during the big move. Depending on when the move is, it may be a very busy time for moving companies. Summer, for instance, is when movers have the most business, so during these times it’s important to both hire movers early and double- or even triple-check the move dates. During such a busy time, schedules can get muddled or companies could accidentally double-book a day. Staying on top of the move date from the very beginning can help make sure that there won’t be any unwanted surprises when it comes time to move. Moving may seem like a chaotic time, but it doesn’t have to be. By following these six tips, homeowners can help themselves stay as organized as possible so the move to their new Little River home is as easy as possible.